Hello All, the summer holiday is coming to an end and ASHNI is back to work! I have listed below some of the Fairs I will be attending leading up to Christmas, please check my blog regularly for additional dates which will be updated as the the various Fairs are finalized. If you can’t make it to a Fair then you can always shop on line here. Discovery Bay International School, Globe Theatre & Cafeteria. Hello again, I was unfortunate enough to have my website hacked making it unreadable or unusable to many, luckily though it has now been restored and back to normal. If you have been trying to purchase online I am sorry for the inconvenience. Hi everyone ASHNI will be at the Conrad Hotel tomorrow. I’ll be bringing some new products including some great travel ideas such as a kids pencil case roll and jewellery bags. I also have some great Hoodie Towels for babys with frogs, dogs & ducks, add an embroidered name for the personalised touch. Please look for the ASHNI label. 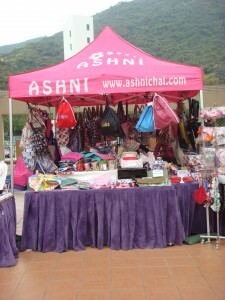 Hi everyone, ASHNI will have a stall at the HKCC Bazaar on the 17th June from 10:00am to 7:00pm. Look for the ASHNI stall or if you can’t make it to the Fair then please browse my website for convenient online shopping and delivery to your door! 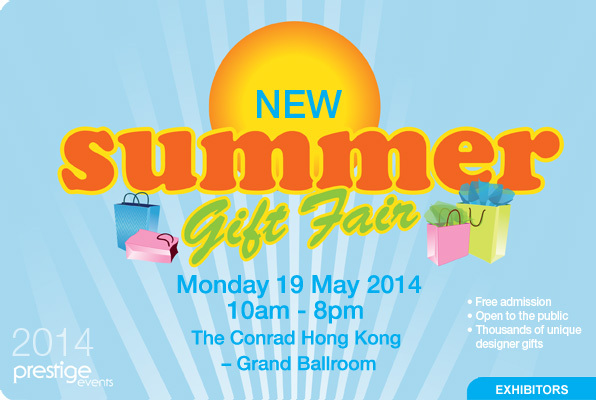 ASHNI will have a stall at the Conrad Hotel Prestige Summer Gift Fair, held in the Grand Ballroom of the Conrad Hotel, 88 Queensway, Admiralty from 10:00am to 8:00pm. 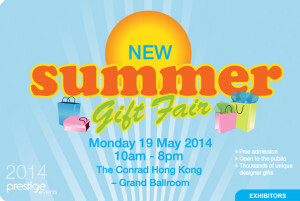 The Conrad Fairs are renown for their high quality products and ASHNI is proud to be a regular vendor at these events. 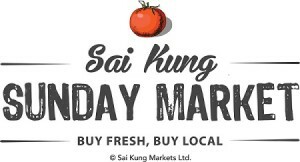 Hi everyone, ASHNI will have a stall at the Handmade Hong Kong Fair in Discovery Bay Plaza on Sunday the 11th May, from 11:00am to 6:00pm. Look for the ASHNI Pink Marquee or if you can’t make it to the Fair then please browse my website for convenient online shopping and delivery to your door! If buying from a Fair or Market please check for the ASHNI Label to ensure that you are buying an Original ASHNI product. Please refer to my site page Fairs and Markets for further details. A limited range of ASHNI products with discounts up to 50% off. These are all new goods in perfect condition, please check back regularly for the latest specials. © 2012 – 2014. Copyright held by Ashnichai – all rights reserved. Site designed and built by Abledragon.